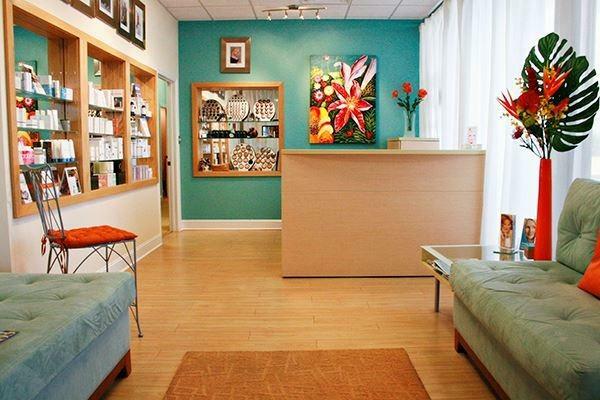 Since 1992, our medspa has been helping the community reach their skin care goals. 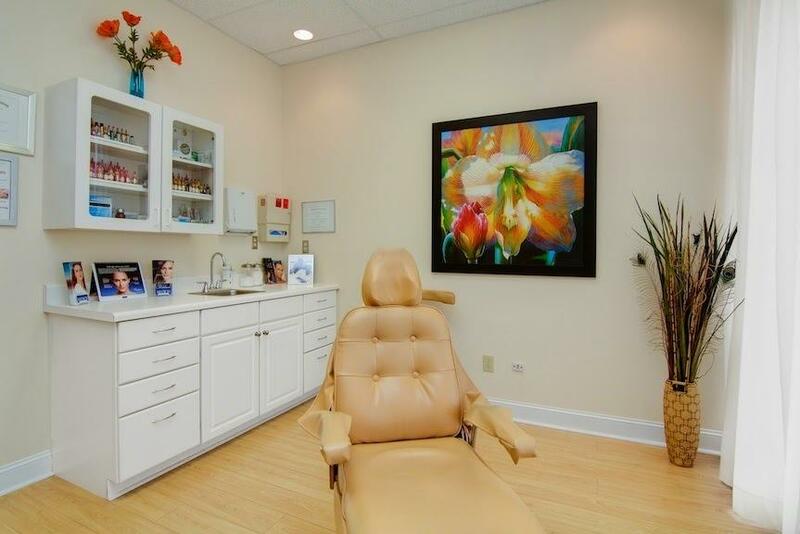 Our belief in customizing treatments allows us to provide the very best solutions for your unique needs and concerns. 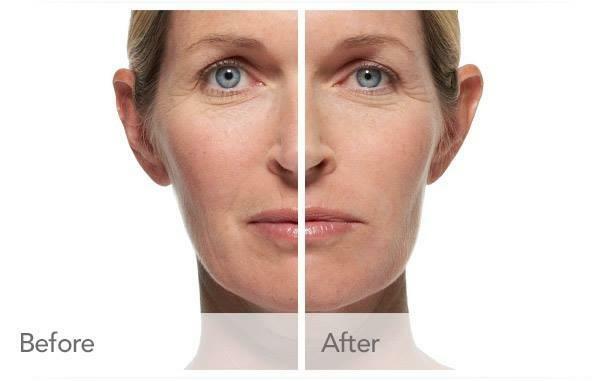 Our list of services range from Botox to Dermal fillers. We are a team of highly trained and experience professionals; We pride ourselves on being on the cutting edge of new technology. 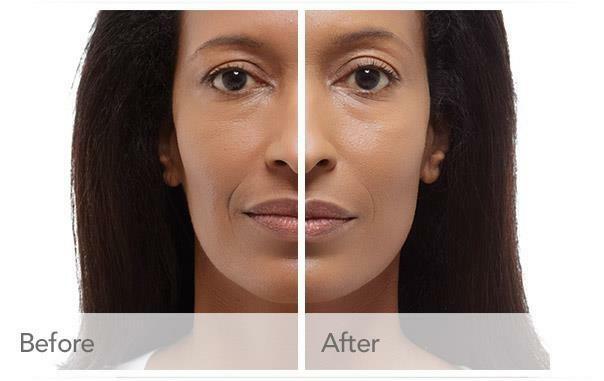 We provide state-of-the-art laser service and permanent cosmetics. Our atmosphere is very friendly and welcoming. 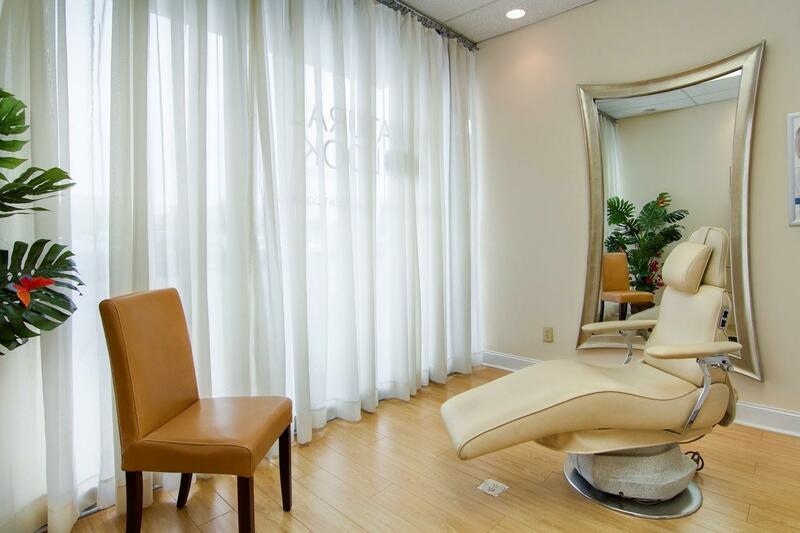 If you are looking for an upscale medical spa that provides a clean and comfortable environment, call today for your complimentary consultation. 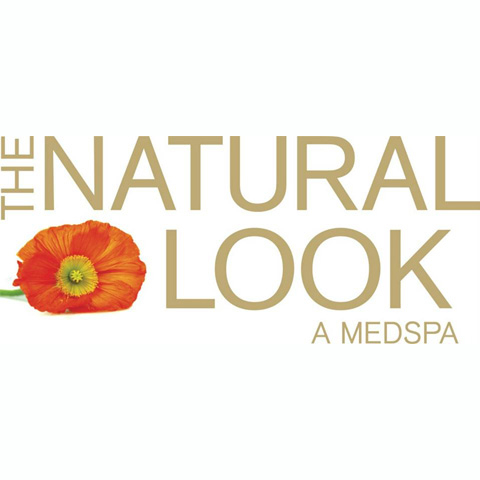 Currently there are no reviews for ' The Natural Look MedSpa '.